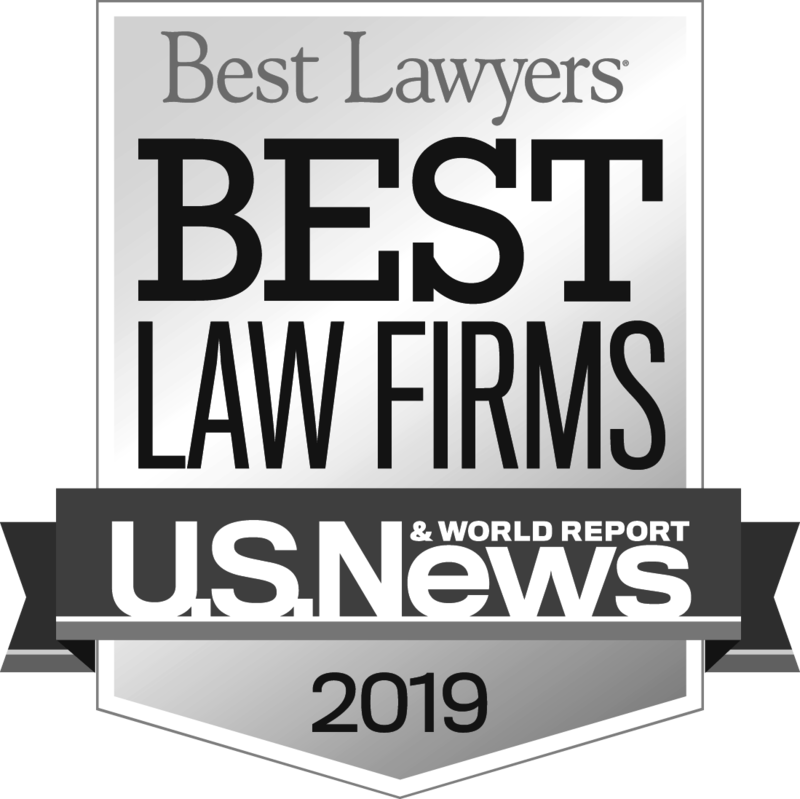 Over the last four decades, Plauché Maselli Parkerson has provided comprehensive litigation services to clients across Louisiana, the Gulf South and the Nation. Our attorneys are licensed to practice in Louisiana, Mississippi, Texas, Florida, North Carolina, New Jersey, and Pennsylvania. They provide expertise in a variety of practice areas. Our attorneys have earned top marks in local, state, and national peer reviews and industry distinctions.